Keep your vehicles looking beautiful for every mile ahead when you turn to the professionals at iDetail. 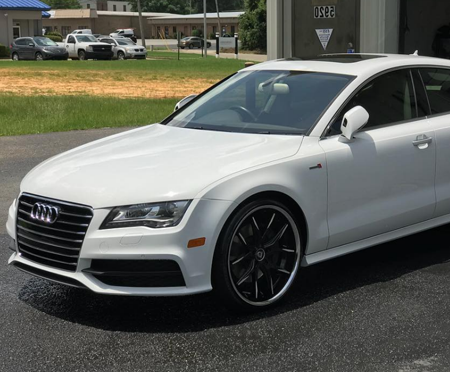 Our shop offers a full range of services for superior auto detailing in Montgomery, AL. No matter what type of car you drive, you can count on us to add the perfect finishing touch to the ride. Reach out to us today to discover more on our car wash services and detailing packages. For your convenience, we offer free pickup and drop-off within city limits. Perfection starts here. When your vehicle is starting to show signs of age, take it to us to remove the dirt and grime from the exterior. By focusing on the details of your vehicle, we are able to deliver a quality result for any make or model. Our team features the services needed to clean and recondition the interior and exterior of every vehicle. 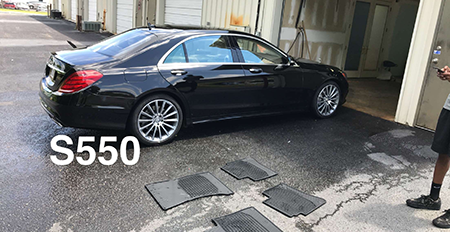 Our complete car detailing service will not only leave your vehicle looking great, but it will also protect it from the elements. From heavy winds to snow, detailing includes a finishing step that helps keep your car or truck safe from damage caused by severe weather. Our step-to-step process is available for everything from trucks and SUVs to motorcycles and cars. Many auto detailing companies sacrifice quality in order to speed up the process. When you turn to us, you can count on us to deliver the leading standard of service throughout every phase of your job. We only use top quality products, and our car wash technicians focus on the details to ensure that your car or truck is left looking flawless. Our skilled and experienced staff members have the expertise needed to handle every type of vehicle. Be proud of your ride. Regular auto detailing keeps your vehicle in excellent condition, for a car you’ll love to show off. Count on our professionals to carefully wash and wax your vehicle for a flawless appearance. We take the time to do everything by hand, and then provide top-notch interior detailing for a complete job. 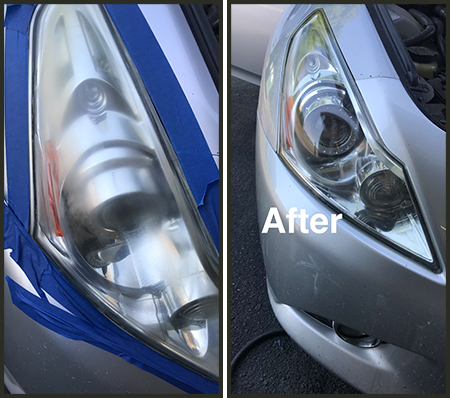 For your convenience, we offer a variety of car detailing packages to keep your automobile looking like it did the day you drove it home for the first time. Schedule an appointment with our detailers today to take advantage of our special packages. Dealing with a specific concern with your vehicle? On request, we add any of our à la carte services to your car detailing package for an additional fee. Whether you have stubborn stains after spilling a foreign substance, or you are experiencing issues with hard water spots, we have the right option for you. 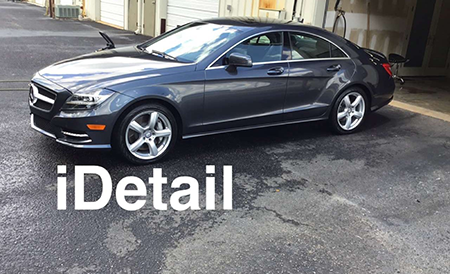 Contact us in Montgomery, Alabama, to learn more about our detailing packages. We offer services for vehicle owners throughout the area.